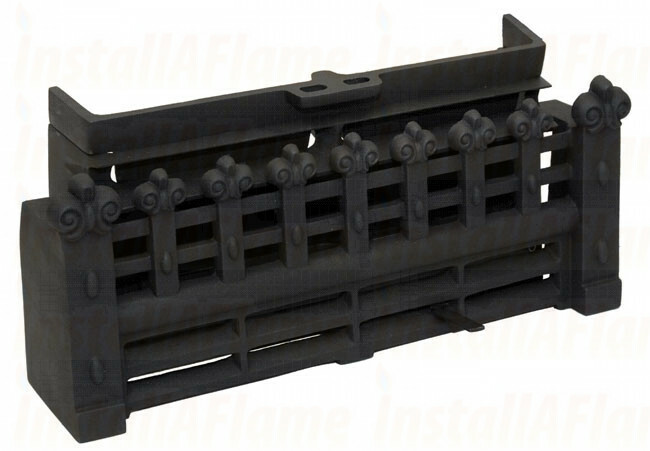 This 16" black all night burner is are easy to fit to a traditional open fire, kits are supplied with a grate, fret, ashpan and tool. 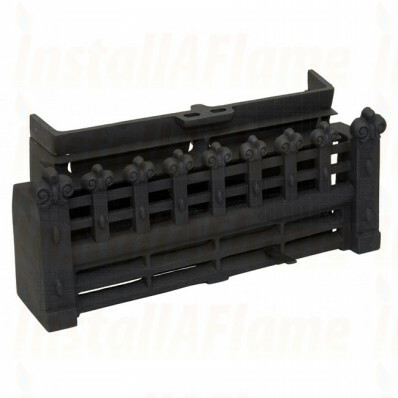 The Regency open fire is made from traditional cast iron in mat black finish with the Overnight plate. Everything you need for complete control of your solid fuel fire. A complete boxed kit. Modern smokeless coals were developed by the coal board in the 1950's and the 1960's which do superbly in these type of grates.